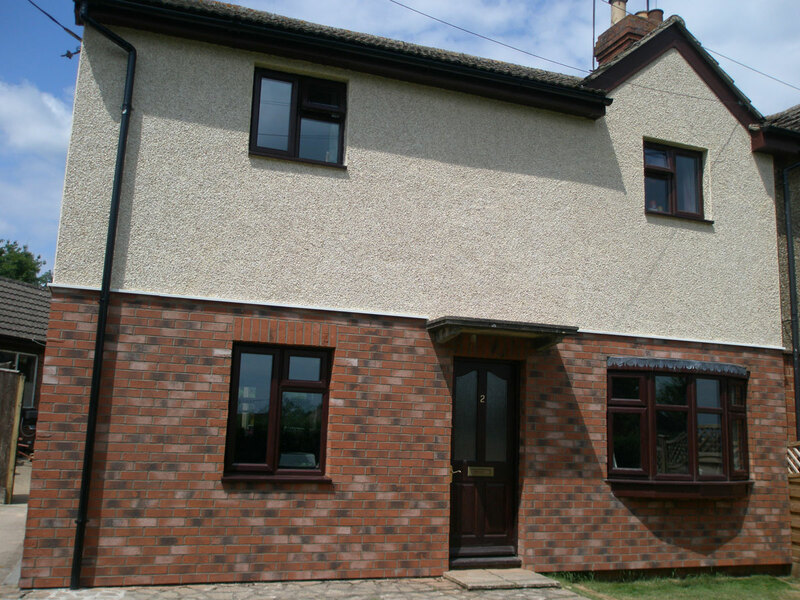 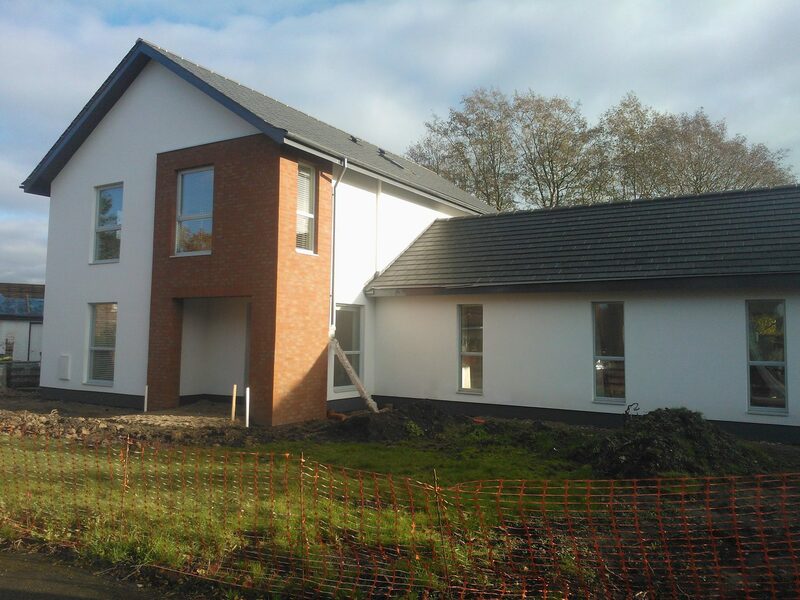 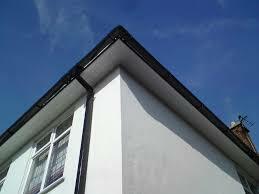 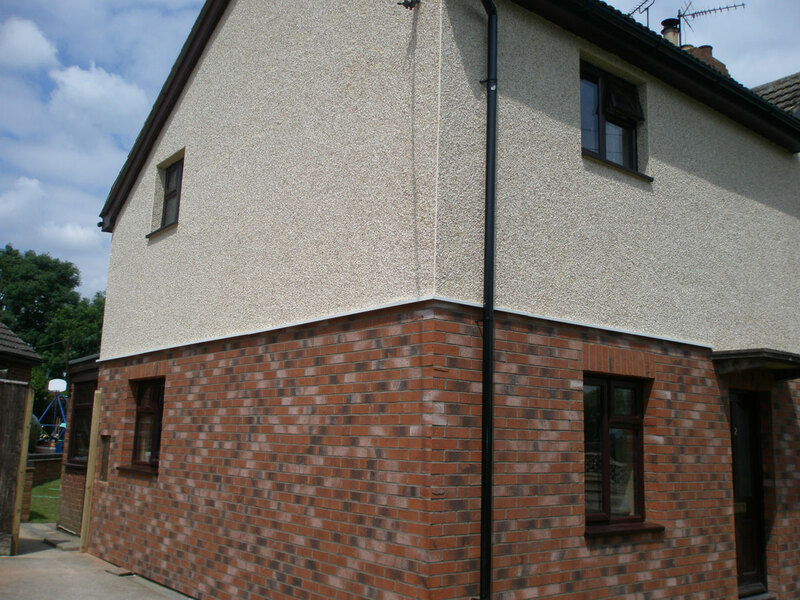 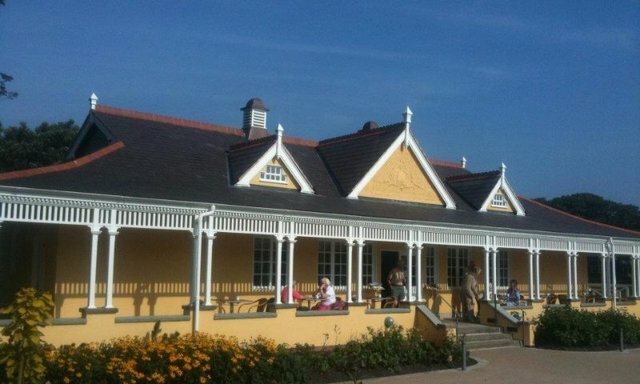 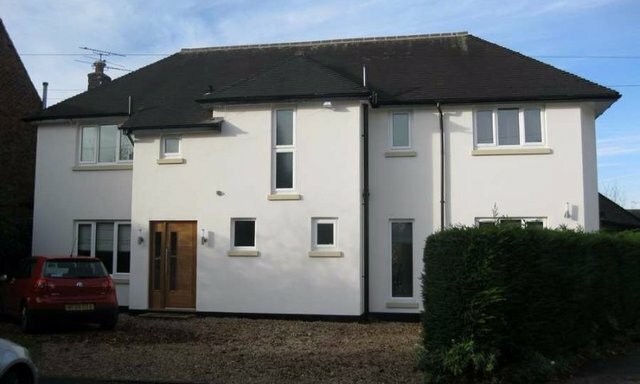 Insulated Render has many benefits including thoroughly insulating a property and giving the property a face-lift. 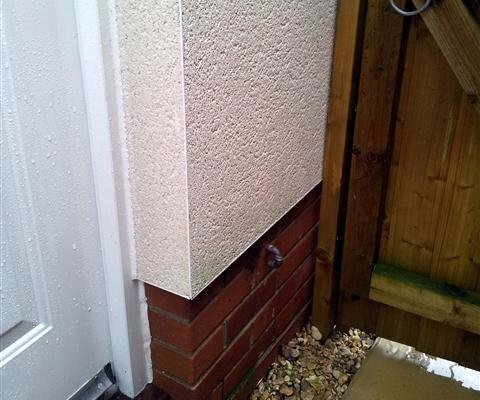 It will help with internal damp issues, it will lower utility bills and will slow heat loss through the walls. 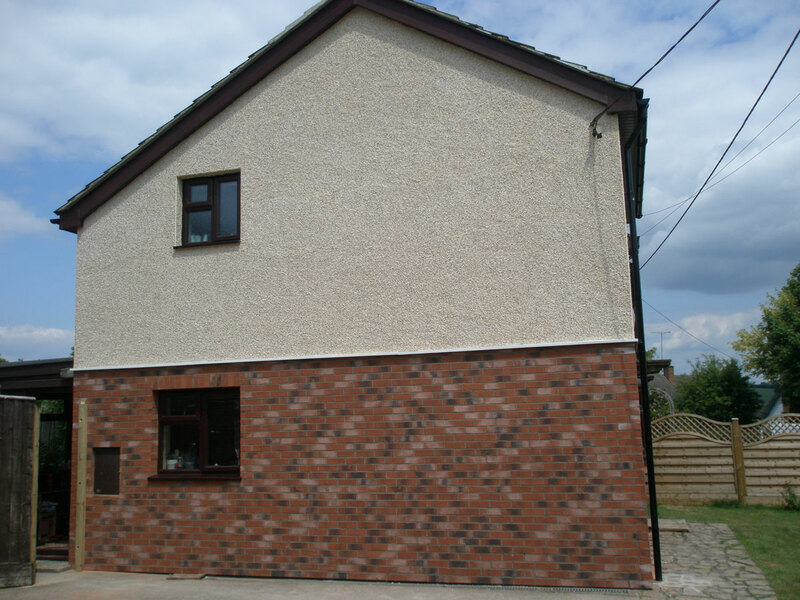 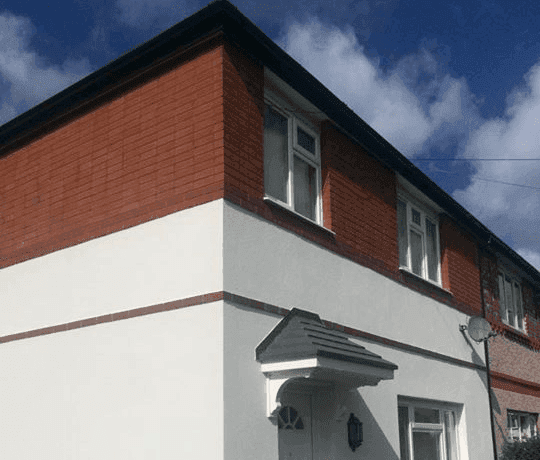 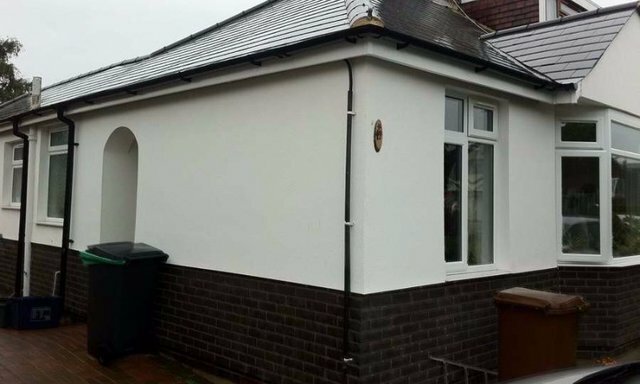 Government funding is often available for EWI (External Wall Insulation). 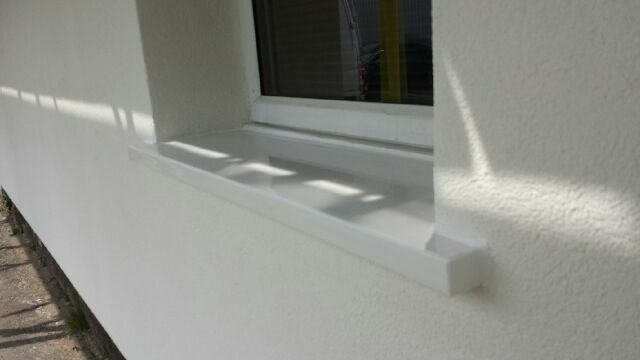 It does not suffer from Lime blooming and is easily cleaned. 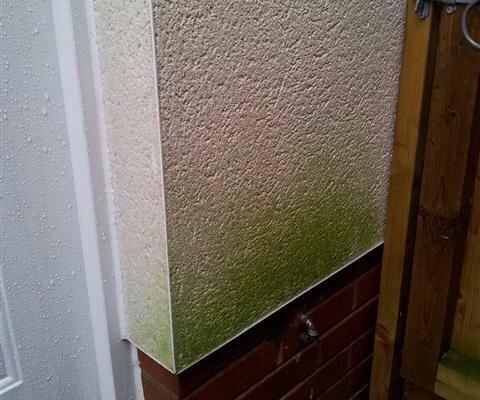 It will keep its colour and and has a long life expectancy. 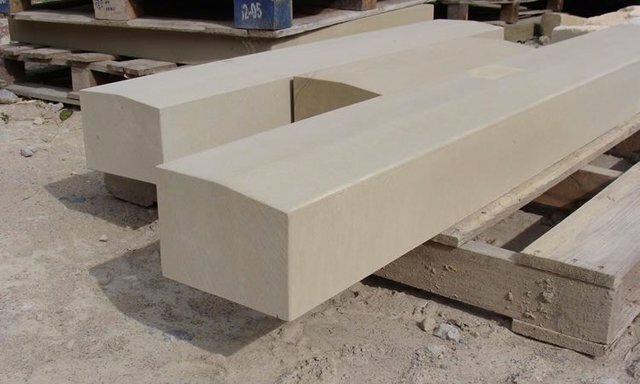 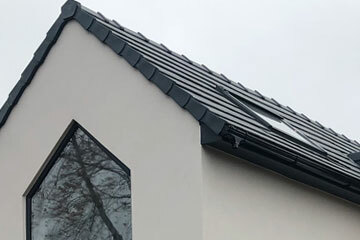 The dash ( stones ) come in an array colours and can be applied wet or dry, meaning that you can see the actual stones or they can covered in render product.